2015 Is Taurus throwing game winning “curve”balls or whacky screwballs? At SHOTShow 2015 Taurus had a large display of all that we’ve expected from them including judges, polymer revolvers, assorted pistols etc. The most interesting of the Taurus displays was, of course, the new for 2015 section which was repeated a few times so all could see the “innovations” Taurus was premiering. First in line was the ultralight model 85 that was known as the View last year only this year there’s no clear acrylic side plate. Personally, I’m no fan of the design. Even though it’s only a 38 special the super light frame and lack of any padding in the grip would lead to a less than comfortable gun to practice with, and we should practice with what we carry. Also I don’t see the point in a uncomfortable wheelgun in a lesser caliber when you could carry a 40 caliber in the same size with other brands. Next in line we saw the much advertised Curve 380 acp. The Curve could develop a following as it does a lot of things correctly. It’s definitely snag free! The curve has no sights and really doesn’t even have a single corner on the weapon. Everything is rounded. The weapon is curved to better fit the contours of the body and likely print less than other weapons in a pocket carry situation. The gun has built in smooth edged button activated on board lighting and laser for those nighttime needs which I’m sure is quite a selling point. I’m sure Taurus will do better with this one than the view did last year. All that being said, personally, if I bought this gun a curve is what I would look for in the road. Specifically a u turn to take me back to the gun shop where I would plead temporary insanity and beg for a refund or exchange. I’m all do snag free but the total lack of any non-battery powered sight is not acceptable in my eyes. 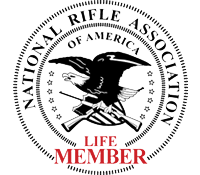 Without power I would bet I can out shoot you 10 out of 10 times with my NAA 22 Minimag. Next, yes it has built in light and laser but they are button activated. 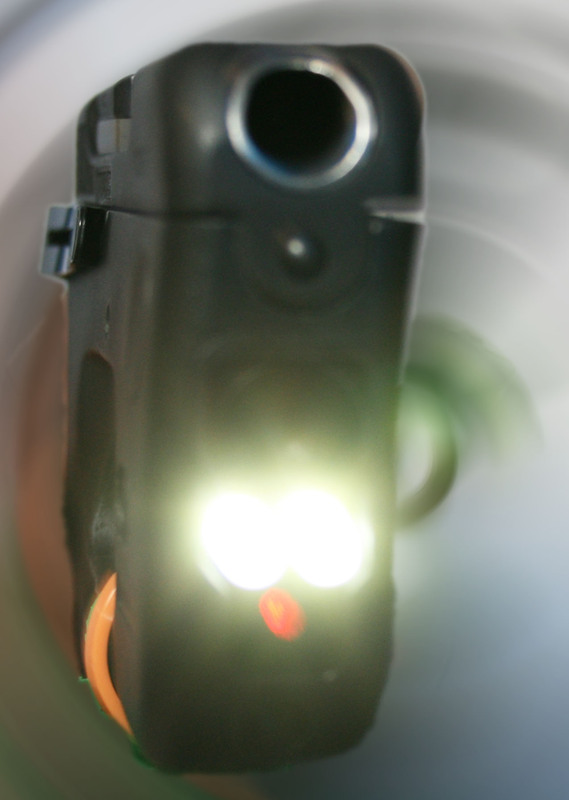 Why would Taurus not partner with Crimson Trace and make the activation instinctive? The time it takes in a crisis for a person to remember to turn an accessory on is just too much. In a defensive situation going for the laser instead of the trigger will get you killed. Next, the Curve is a 380 ACP and if you’ve been reading my stuff for any time you know I think that round is obsolete. In a world of pocket 9mm and 40 calibers why develop the Curve as a 380? Because some people are afraid to shot anything bigger due to perceived recoil and beefier spring sets that make it difficult to operate the slide. I guess a 380 is better than no gun but for the most part those people I described are novices and this is not a novice gun. No gun without sights or with extras the you must remember to activate should be in the pocket of a novice. Then there’s the barrel, the end of it is nipped off to follow the contour of the top of the curve. I would guess it’s fine, but something doesn’t sit right with me about that barrel and I will have to shoot it to see if there is an issue. If anything the Curve is a backup gun and a belly gun at that. But, maybe Taurus will get big sales off the “I better buy one before it’s illegal” group. Why do I say that? Because to me the Curve looks more like a high end pepper spray than a handgun so you never know the ATF may qualify it as “Any Other Weapon” and require a tax stamp. Not everything in the lineup left a bad taste in my mouth. Next up was the new Taurus TCP. Yes it’s a 380 and I still say no but it has a nice addition that could lead to bigger and better things later. The back of the slide has built in flip open ambidextrous charging handles. 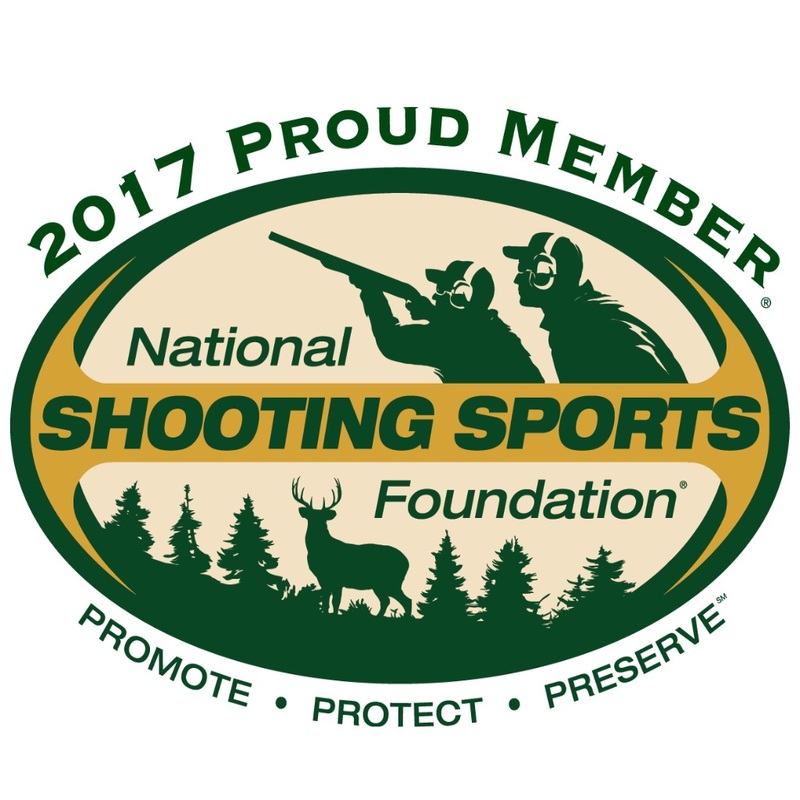 Sure it may not be a big deal for the little 380 but many shooters, especially women, complain of the difficulty of working a pistol slide. 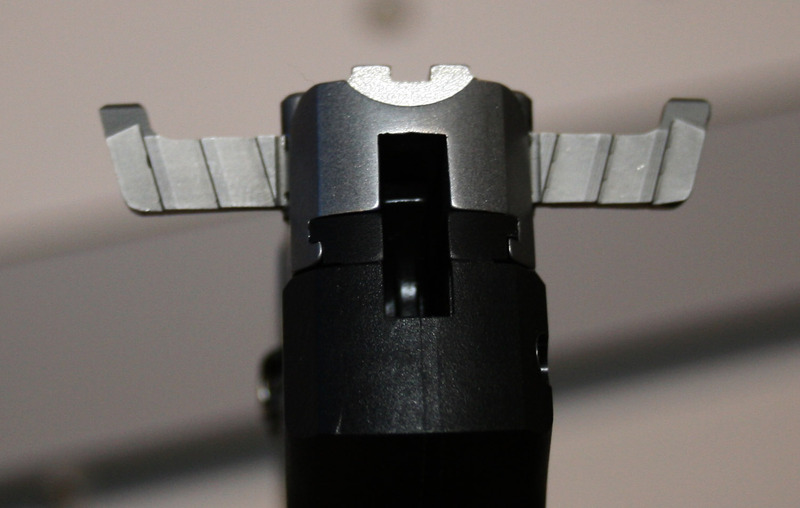 If these little handles behave and stay put when shooting it may be a nice change for these shooters in coming years on more substantial calibers. I like the thinking and hope for success with this new Taurus TCP. 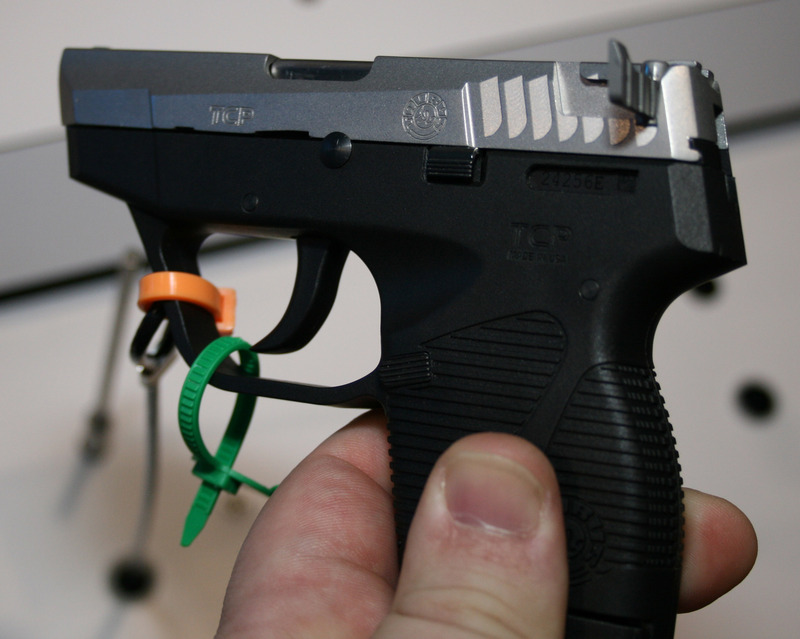 Lastly, Taurus brought a new model 85 to market. It’s the same small frame 38 +P that we’re used to seeing with a single twist. 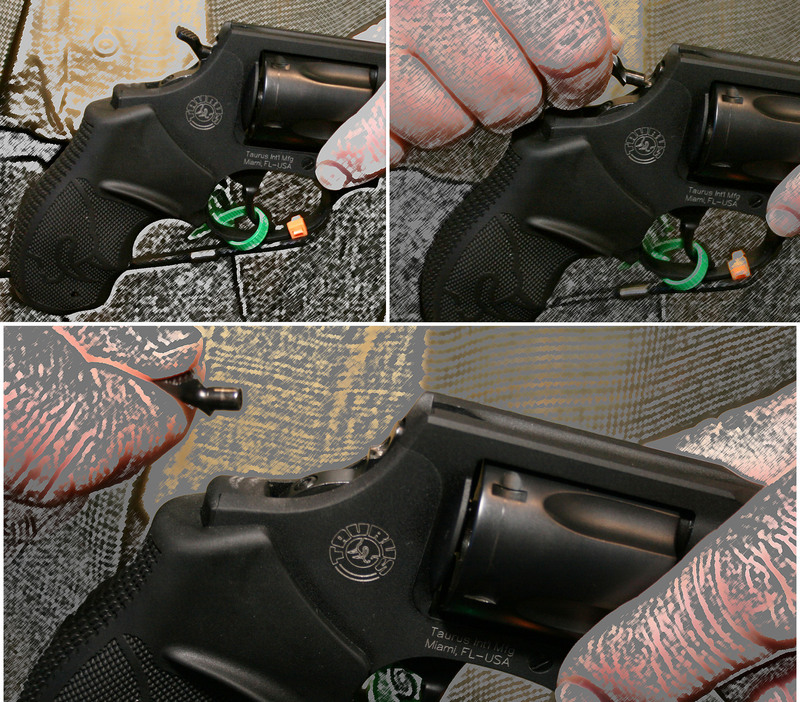 Some folks prefer a snag free hammerless design with a double action trigger for a CCW. Personally I like the option of going single action and placing a precise shot when needed, so naturally I want an exposed hammer. This new version of the model 85 is both. 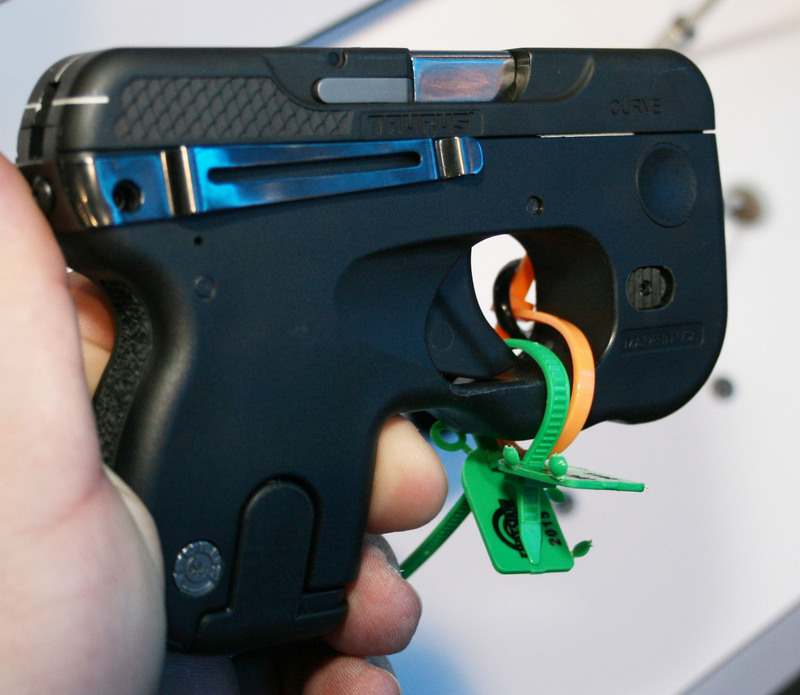 The gun comes with an exposed hammer and with a twist and pull the hammer converts to a snagfree double action only CCW. That’s a neat trick and again I want to see how testing goes but if all holds up as promised I think they’re on to something at Taurus. If nothing else it widens the market on resale. 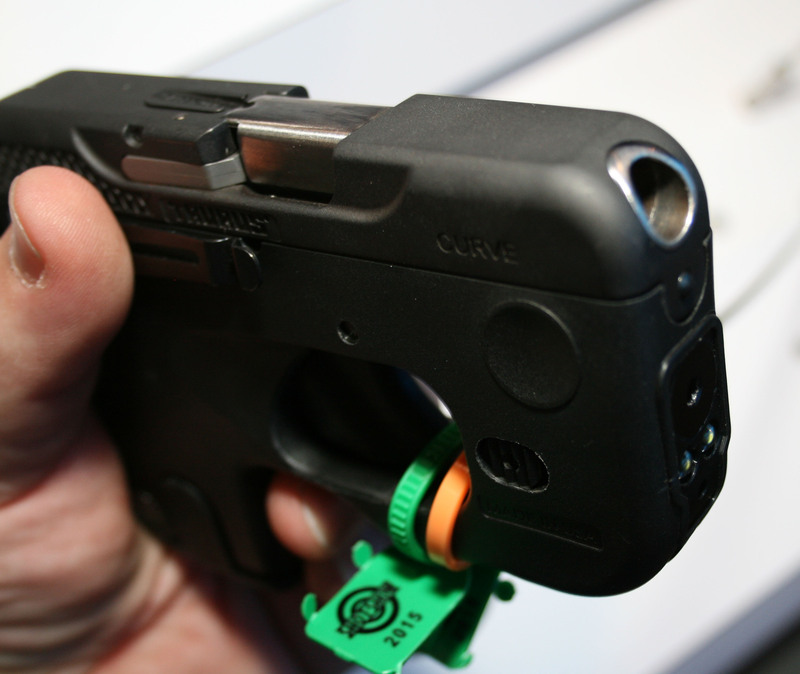 So you will have to make up your own mind but to me Taurus is batting 500 from Shotshow this year.